← Many MagicBands are 15% off through June 19th online directly from Disney! I got an anonymous tip today via e-mail about a new MagicBand coming soon. 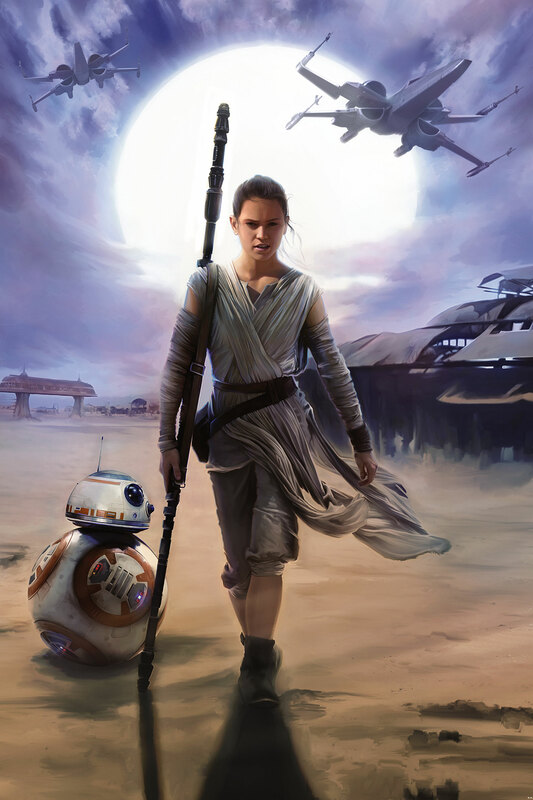 It’s an Open Edition band at $22.95 and features Rey and BB-8 from Star Wars: The Force Awakens. This will be the first Rey MagicBand released on the shelves, but you can get a live-action version of a Rey band at the MagicBand On Demand station in the Star Wars Launch Bay at Hollywood Studios. Below are the release dates for this new MagicBand. Watch for this new band very soon! One Response to "New Open Edition Rey MagicBand from Star Wars coming June 20th"